Radley Auctioneers, Church Street, Dungarvan is one of the South East's true success stories. Established by Denis Radley in the 1970s the firm has built up a reputation of being one of County Waterford's leading auctioneering and valuation businesses. It has as an impressive residential and commercial property portfolio. 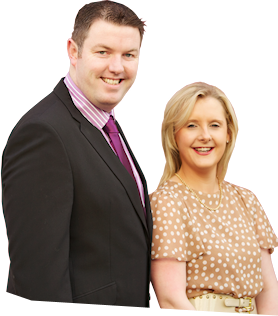 Keep track of the property market in Co. Waterford, by following us on social media.